After releasing the iPhone 8 and iPhone X in early November last year, Apple called will release three versions of the new iPhone X at once in 2018. 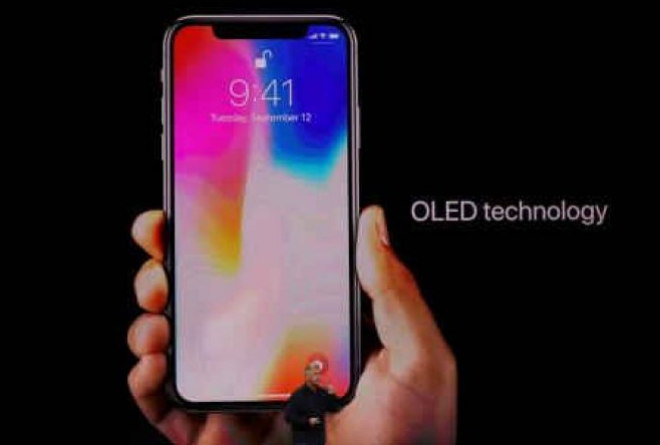 One of them is the iPhone X with a larger screen size but with a cheaper price. iPhone X 2018 is called will have a screen measuring 6.1 inches, wider than the size of the initial iPhone X with 5.8 inch screen. The predictions issued by analysts from the firm KGI Securities Ming-Chi Kuo who call the new phone is practically a blend of iPhone 8 and iPhone X. For casing using aluminum materials the same as the iPhone 8, but has a bezel-less screen like the iPhone X. Features that are omitted in the cheap iPhone X version is a dual camera and 3D Touch that previously existed in the iPhone X. However, this new iPhone is equipped with 3 GB of RAM just like the previous iPhone X. But in terms of battery, this phone is only powered with one battery unit as well as iPhone 8. As is known, iPhone X equipped Apple with two batteries at once. In addition to the cheap iPhone X version, Kuo predicts that Apple will release two other phones with specifications on the iPhone X 2017. One such phone has a screen size similar to the iPhone X, which is 5.8 inches. However, iPhone X 2018 is equipped with a larger RAM, 4 GB. The second phone is called has a screen with jumbo size, 6.5 inches. RAM capacity is also upgraded to 4 GB. In terms of battery power, the 6.5-inch screen phone comes with two batteries. What is clear both the new iPhone X is still inherited the inaugural iPhone X, still has a dual lens on the main camera, casing with stainless steel, and other key features. No mention of price prediction for both new iPhone X this. But if you look at the higher specifications, the price is predicted to be slightly more expensive.